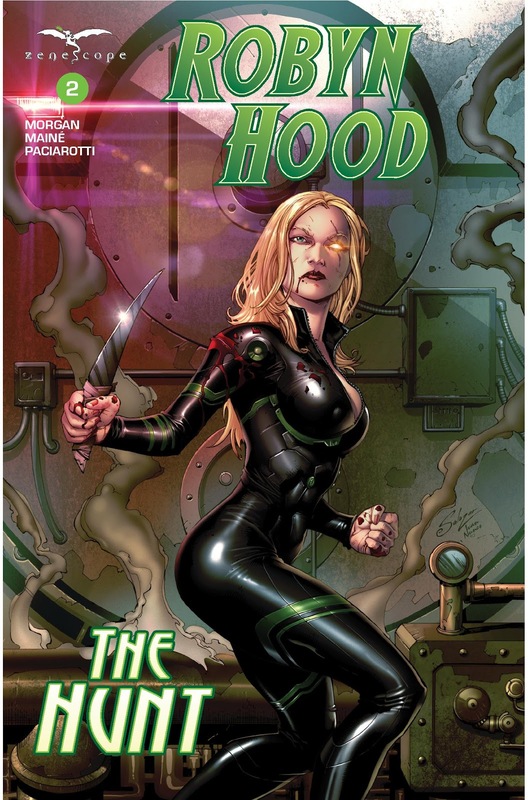 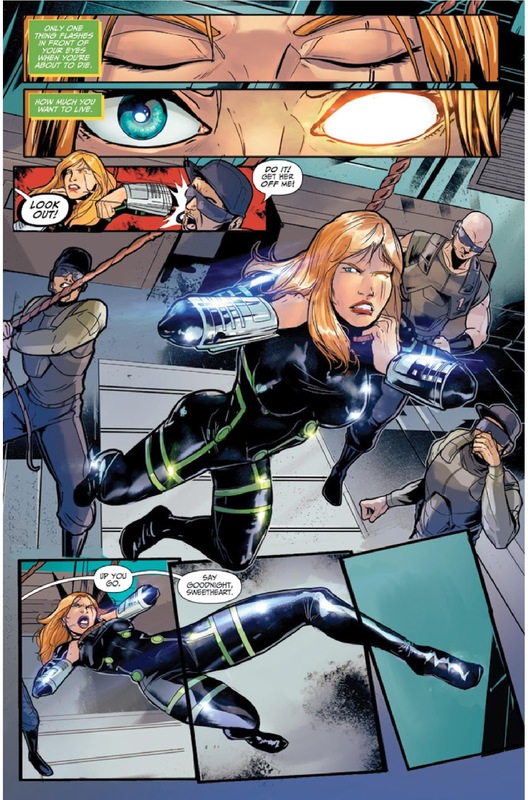 The Fellowship has obtained a first look at ROBYN HOOD THE HUNT #2 from Zenescope Entertainment. 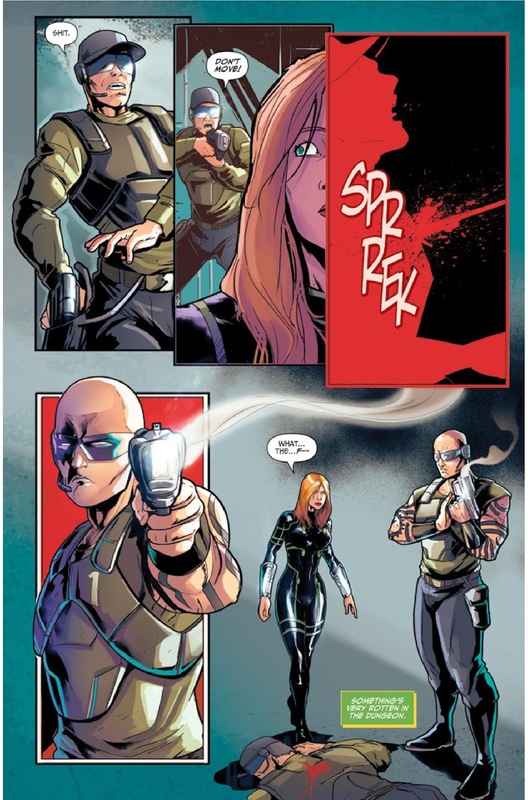 The issue, which hits stores September 6th, is written by Latoya Morgan (from a story by Joe Brusha); with art by Daniel Maine, colors by Leonardo Paciarotti, and letters by Taylor Esposito of Ghost Glyph Studios. 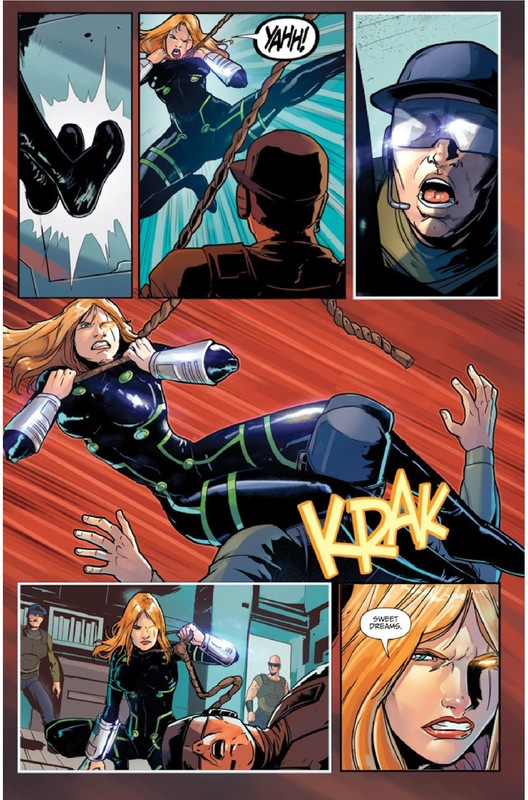 Things go from bad to worse for Robyn. 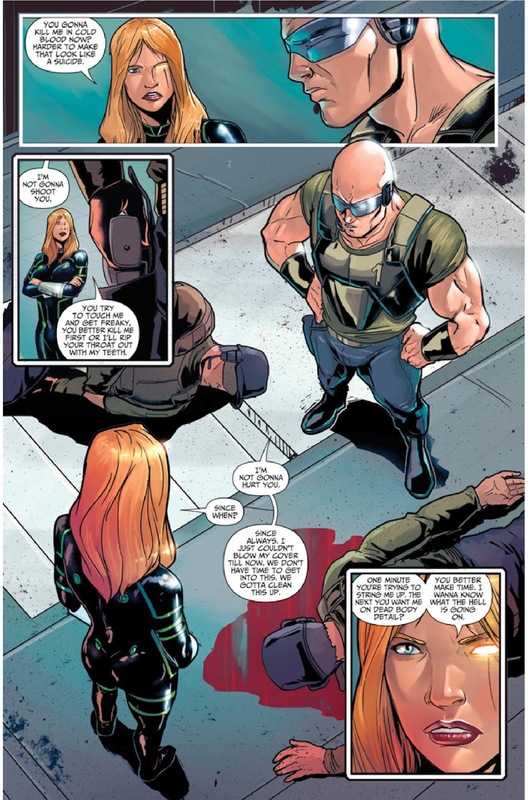 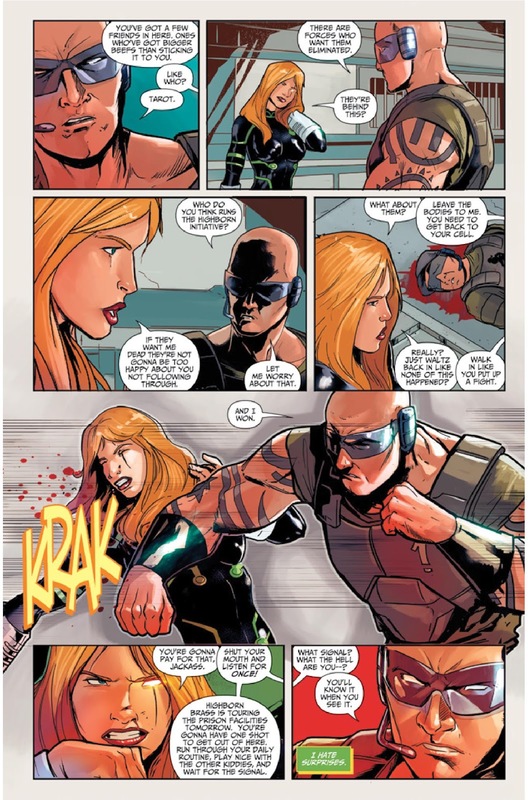 Not only is she trapped in a maximum security prison with her deadliest enemies but the Warden has passed his own sentence on her...and his verdict is death.